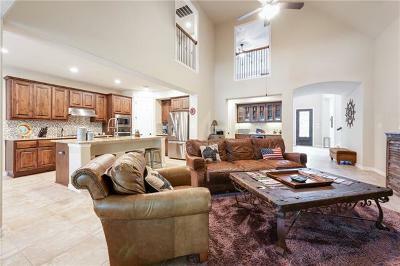 West Cypress Hills is a beautiful hill country Milestone Community located off of Hwy. 71 West about 10 miles from the Hill Country Galleria and Lakeway. It encompasses app. 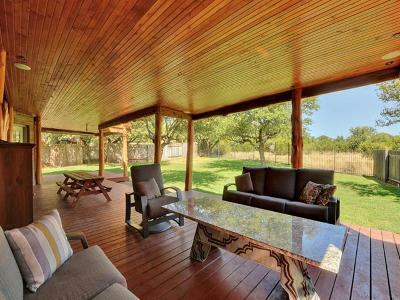 1000 acres of scenic Texas hill country, and has homes surrounded with greenbelts. Popular home builders include Highland Homes, Plantation Homes, Milestone Community Builders, Taylor Morrison Homes, and Streetman Homes. Amenities include an absolutely beautiful community pool, covered pavilion, playground, soccer field, BBQ and picnic tables, nature trails, and basketball and sport courts. 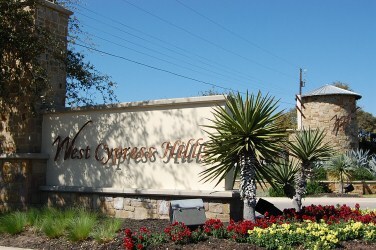 Homes for sale in West Cypress Hills typically run from low $300's - $500K.